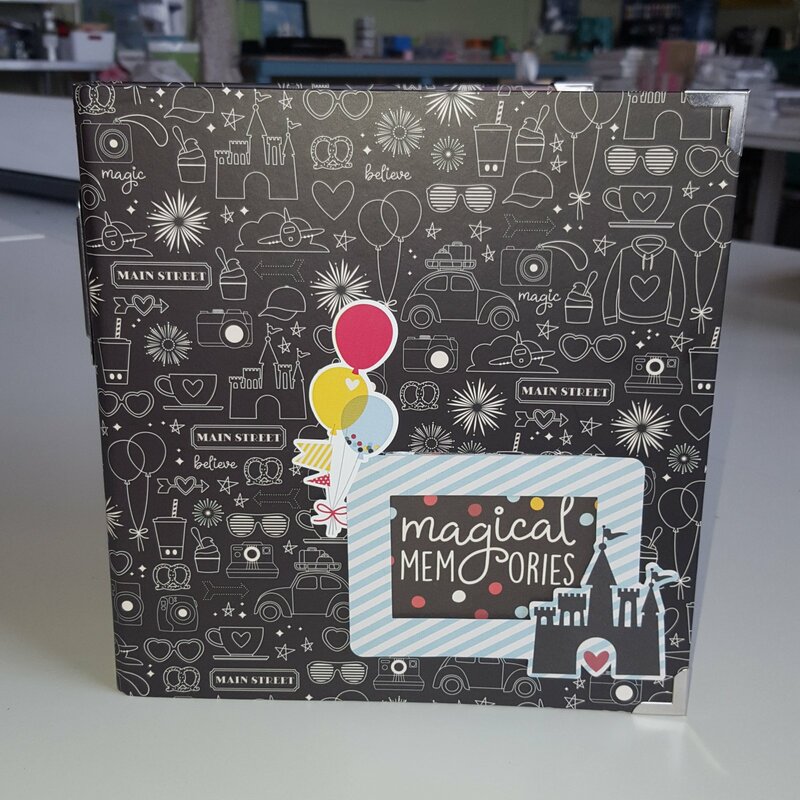 To all you Disney fans we have a wonderful class planned for a Disney album designed by Simple Stories using the new Say Cheese 4 paper line. If you can’t attend the class – no problem we have kitted this item so that you can do it on your own. This is the perfect way to preserve your memories from a past or future trip. Kit includes step by step instructions and colour photos.